Members of the Northern Territory Police Major Crash Investigation Unit are investigating a pedestrian strike in which a woman died near Kulgera on the weekend. 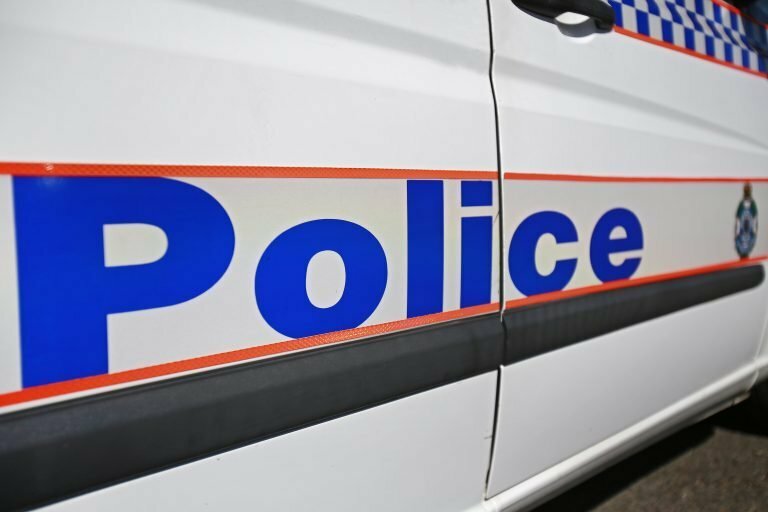 Just after 7pm on Saturday a vehicle was travelling south bound on the Stuart Highway when it allegedly struck a woman walking in the south bound land with two others, knocking her to the ground. It is further alleged the woman was dragged to the side of the road by her two companions who then fled the scene. The driver remained at the scene and provided assistance along with people from a nearby caravan park who responded and began first aid on the woman until the RFDS arrived. The 31-year-old woman died at the scene and is the 8th person to die on Territory Roads this year. Police are calling for anyone who may have witnessed the incident or have information that may assist with investigations to contact police on 131 444 or report it anonymously via Crime Stoppers on 1800 333 000 and reference PROMIS number 8938183. Investigations surrounding the fatality continue.